As the inventor of heatable slippers, Magic Bag has always been interested in personal comfort and warmth. 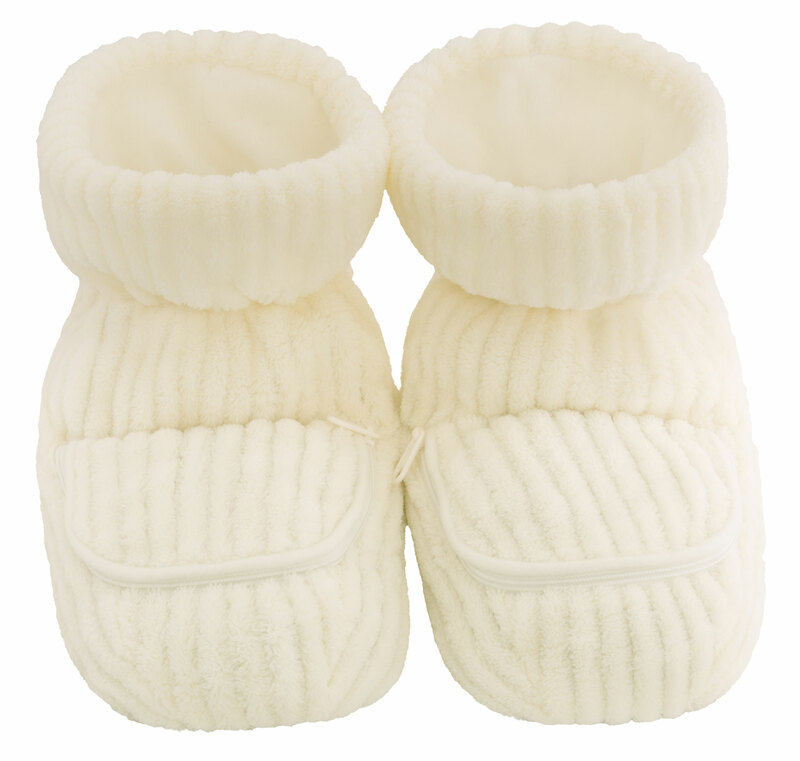 Our Heatable Bootie Slippers warm up your feet almost instantly, promote blood circulation and help you relax! Whether you use them to soothe arthritic pain or simply to warm up your feet after a winter outing, you are going to love Magic Bag SPA Booties. Magic Bag’s heatable booties are now available in a luxurious fabric with the added benefit of aromatherapy.